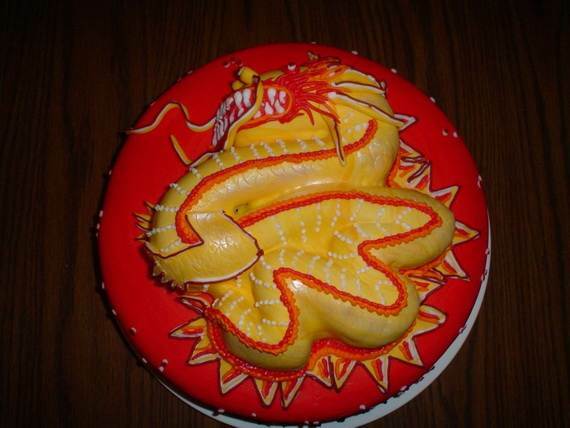 Human creativity has no limits. 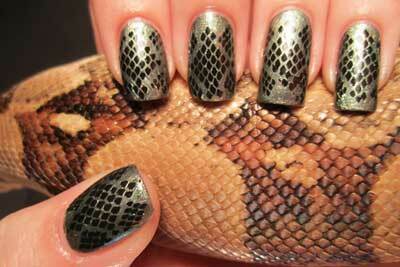 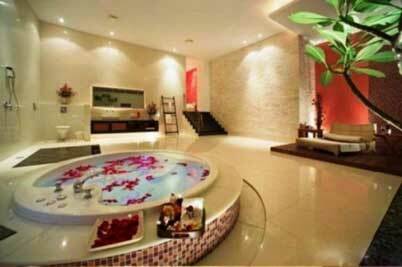 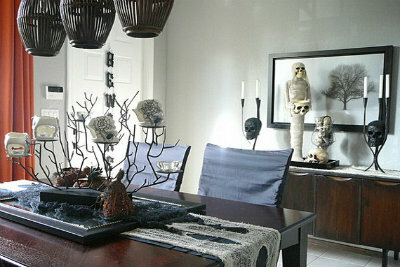 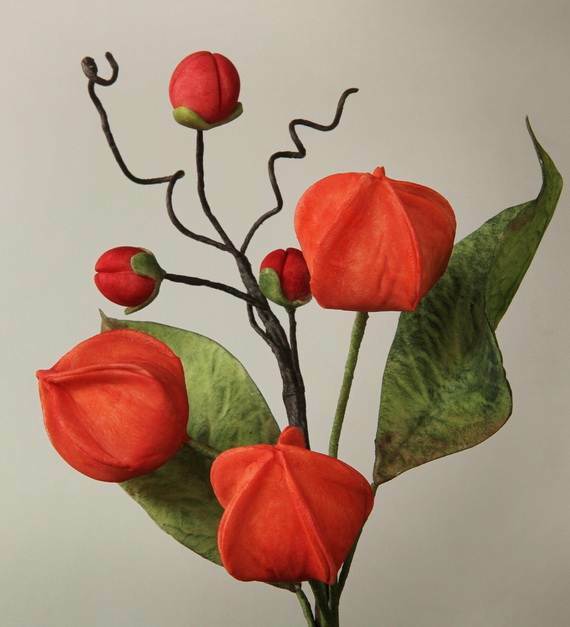 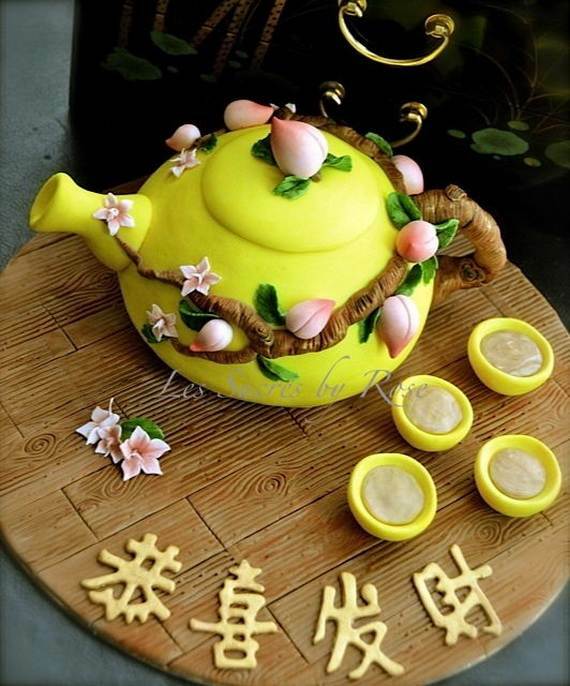 Chinese people set the standard in art and creativity. 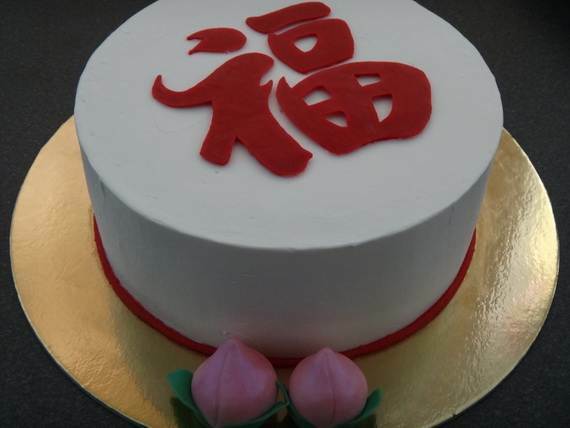 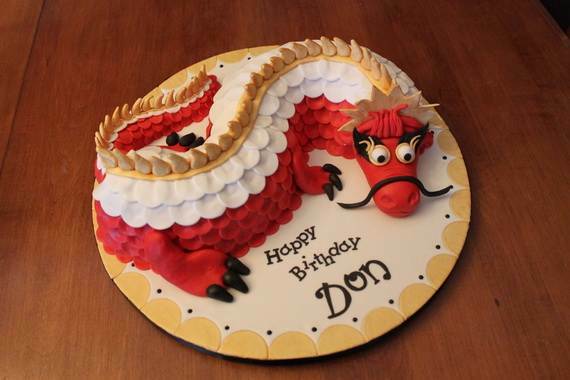 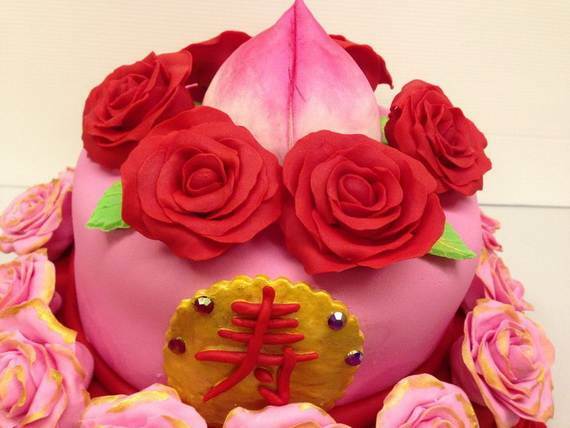 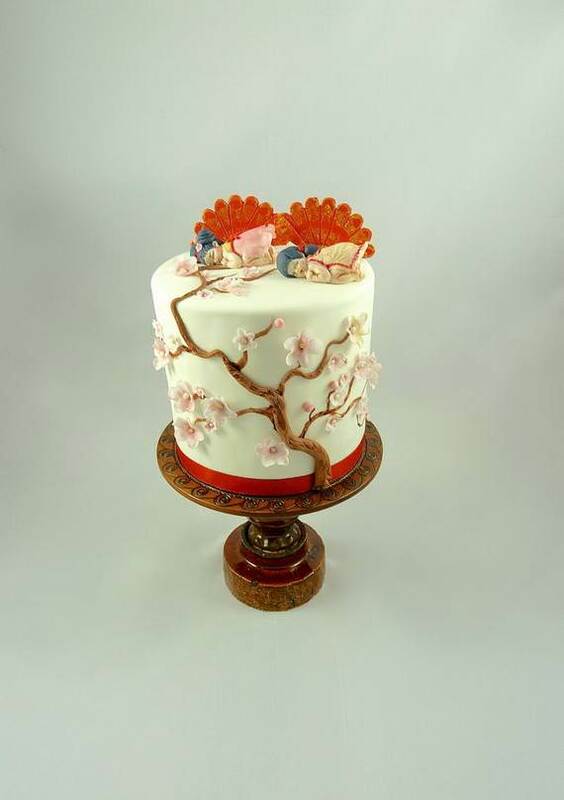 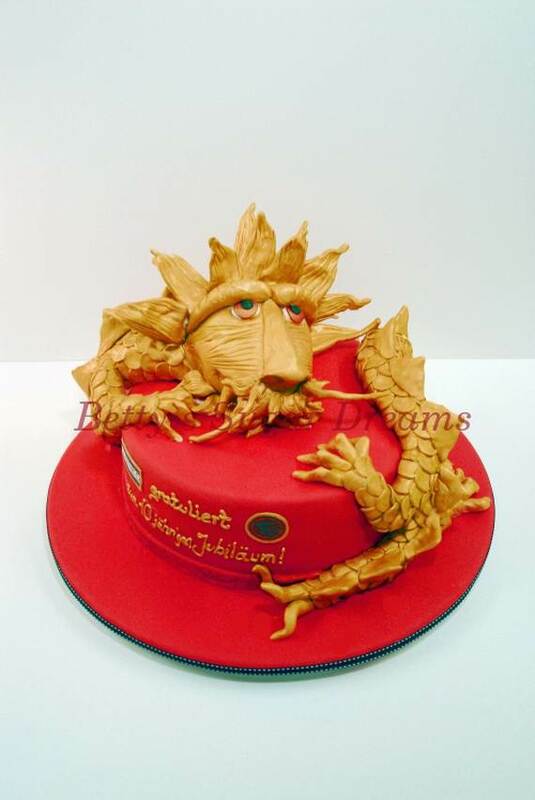 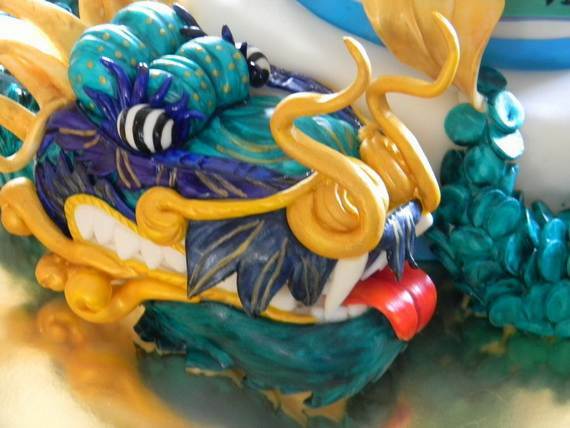 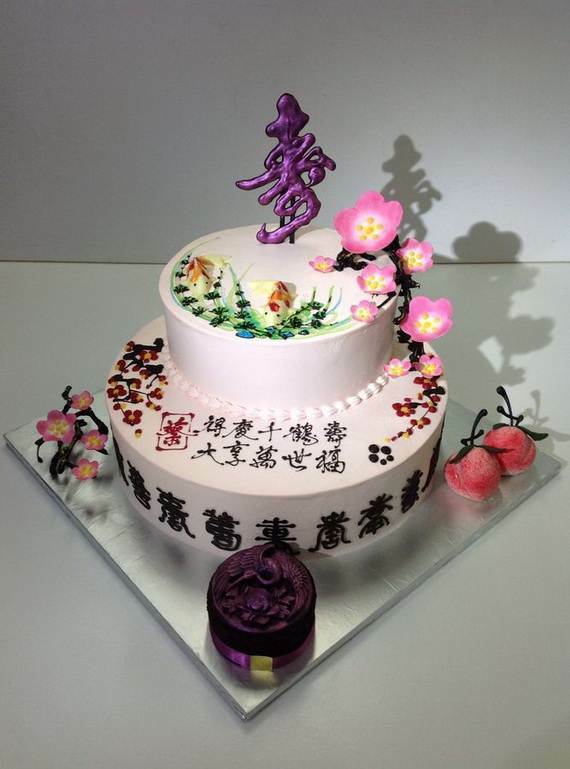 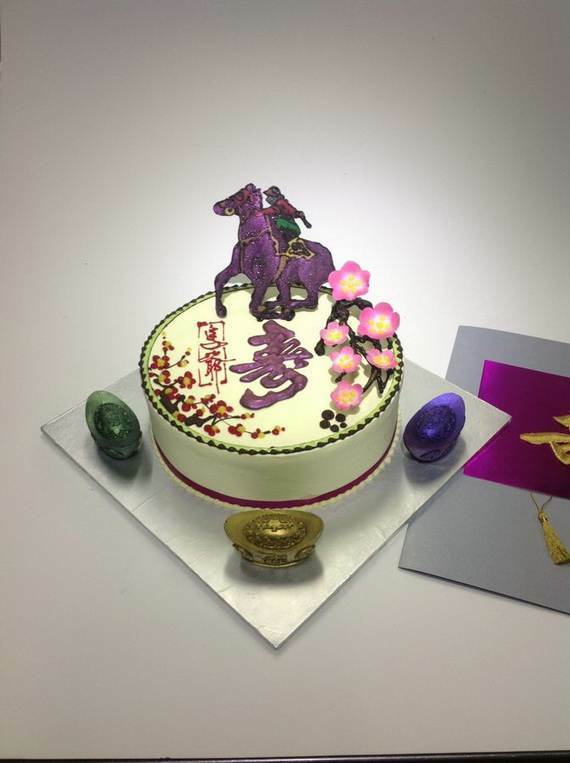 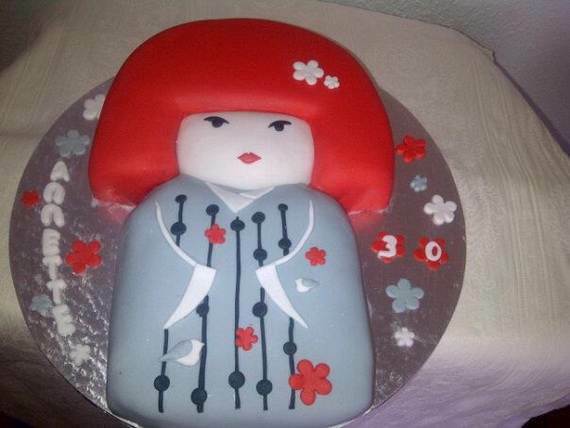 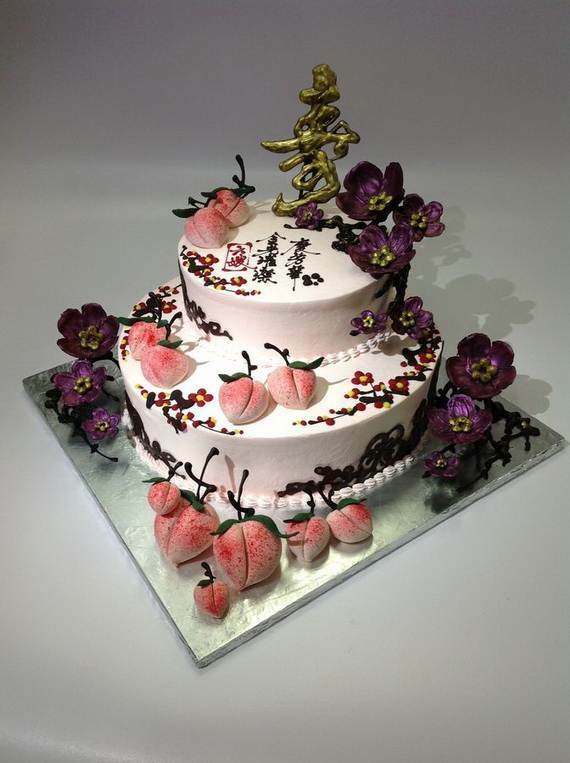 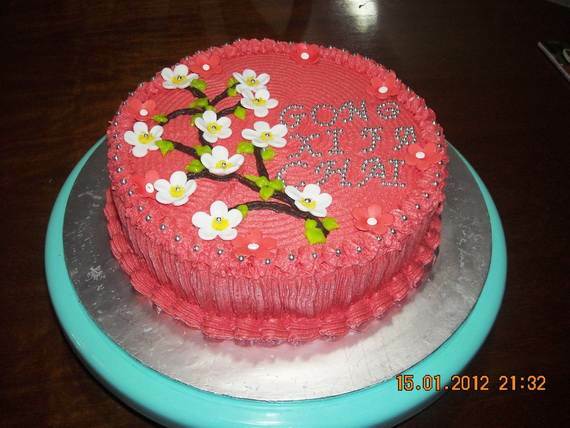 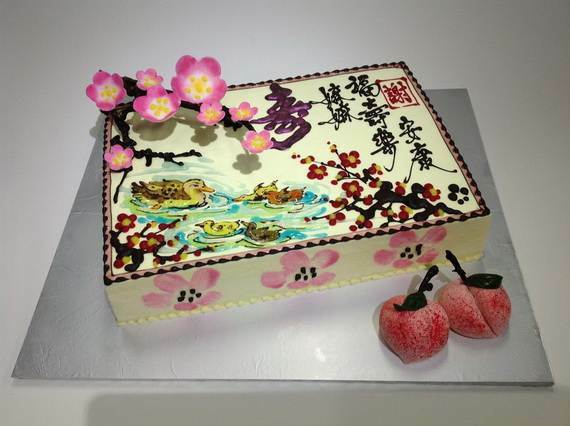 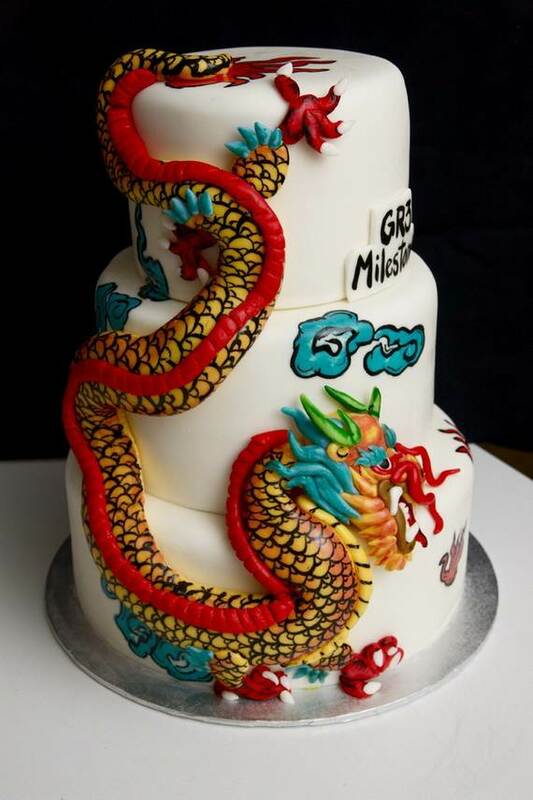 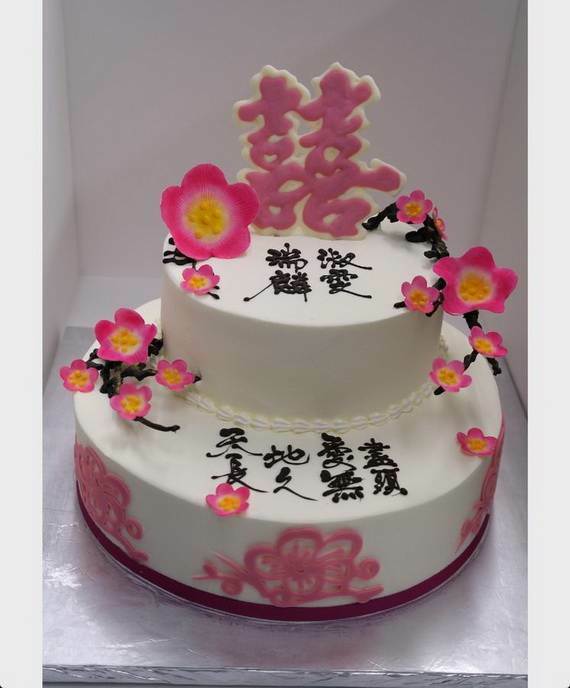 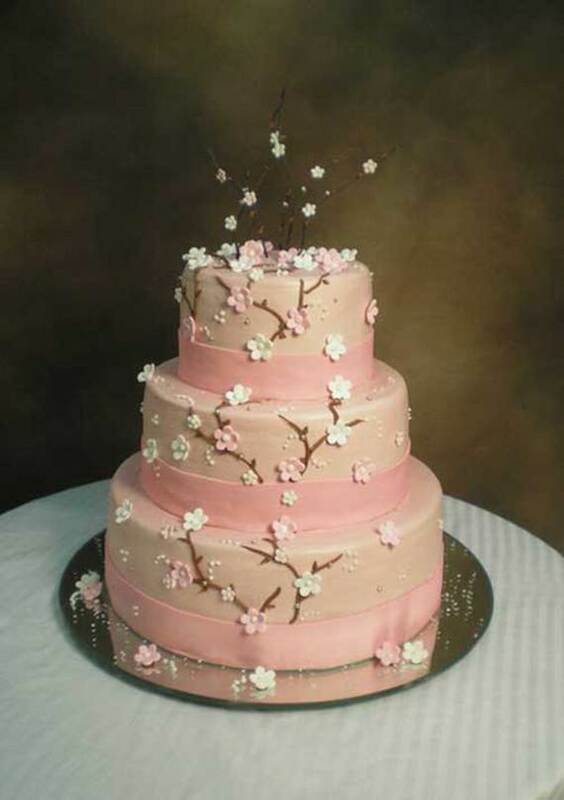 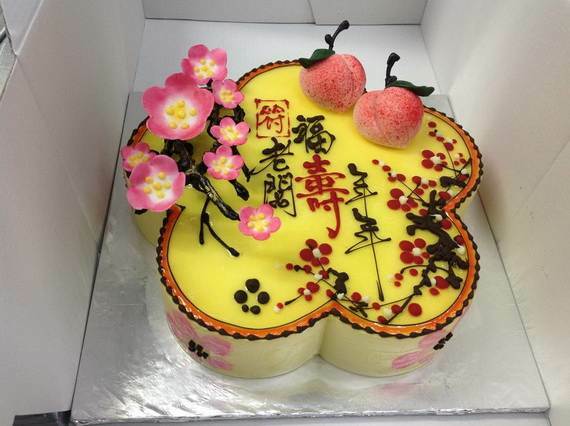 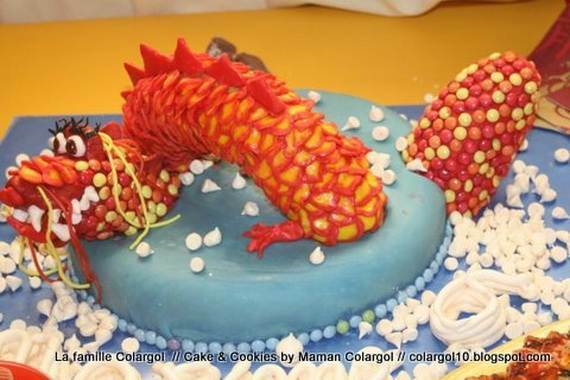 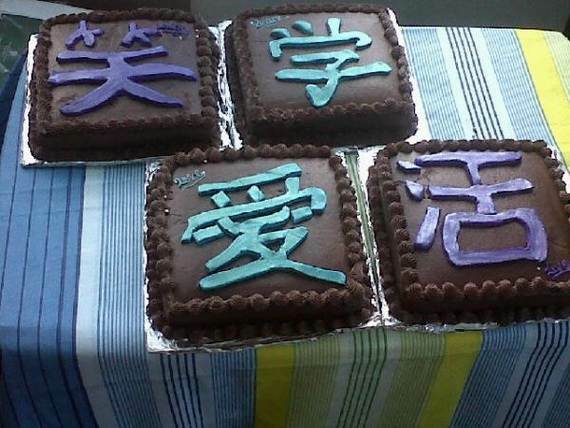 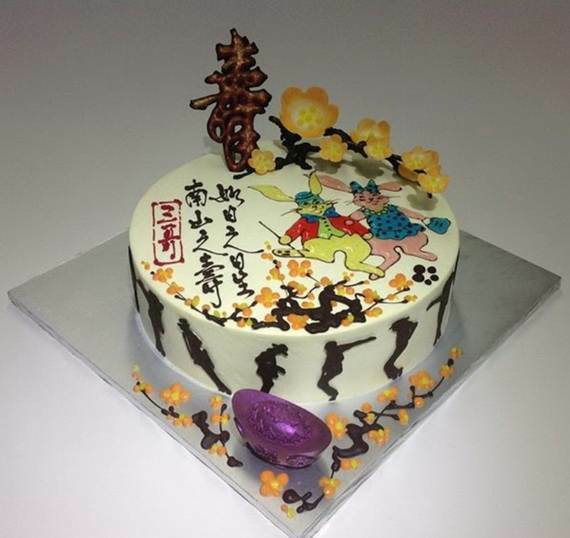 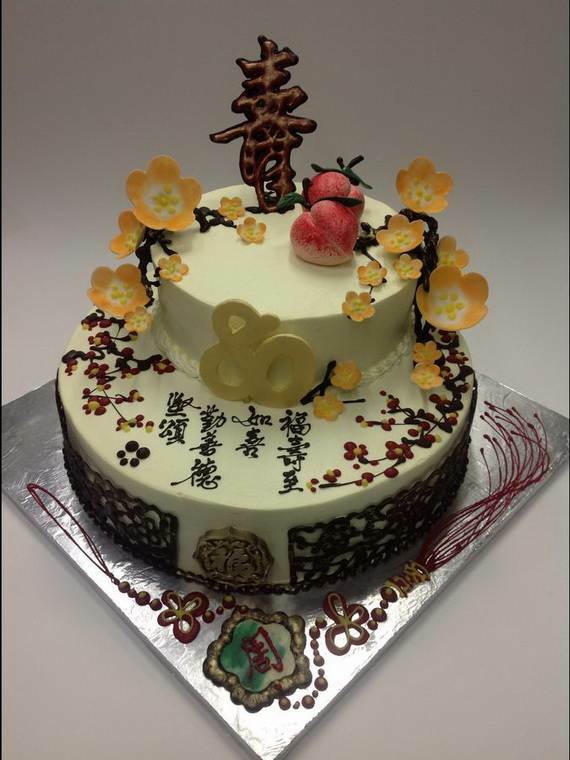 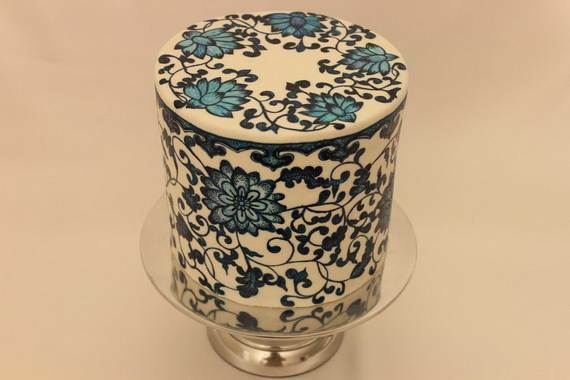 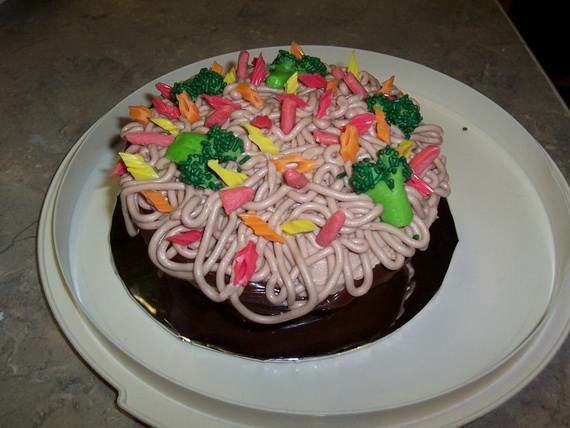 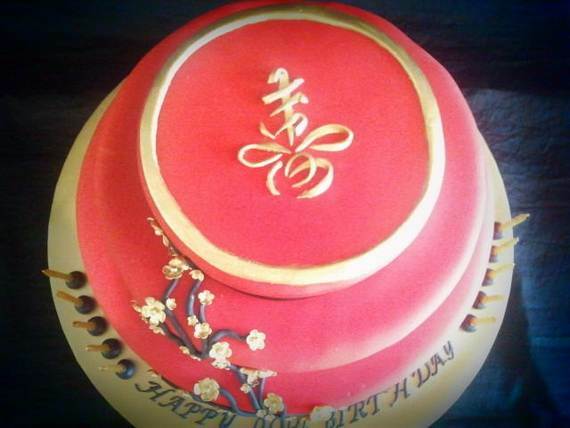 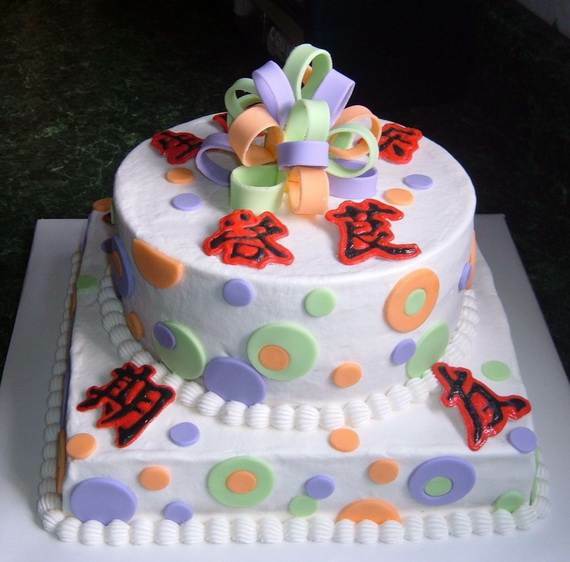 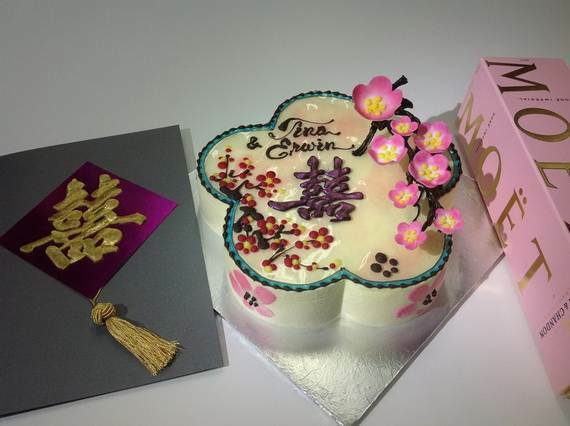 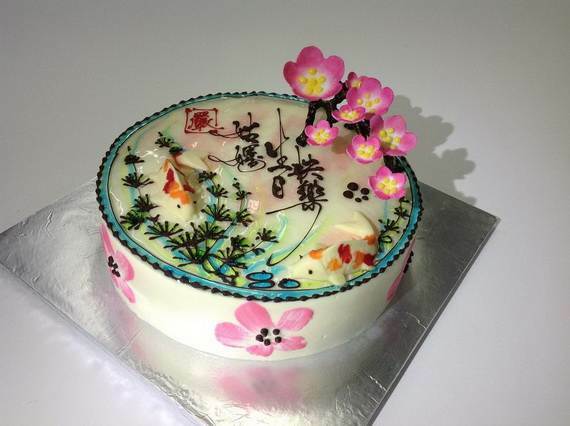 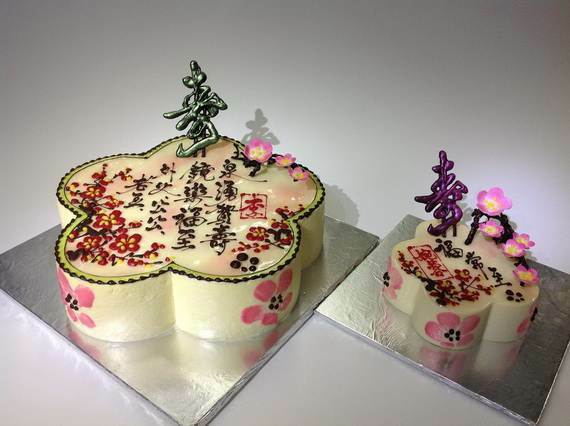 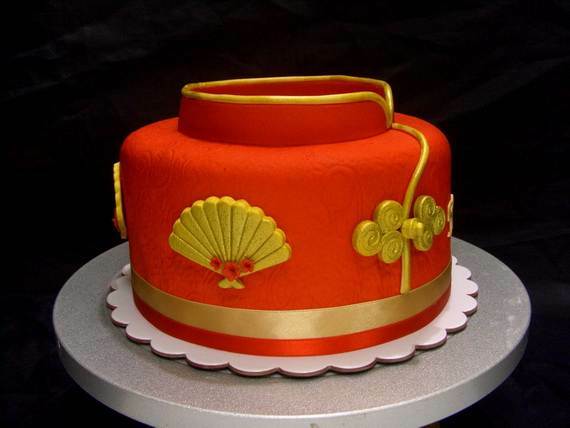 When it comes to decorating cakes; old-style Chinese cakes come from their family kitchen. 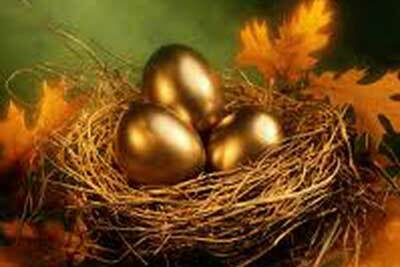 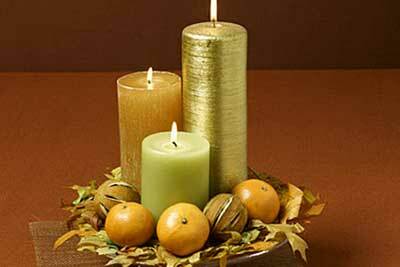 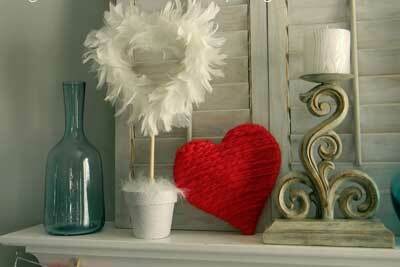 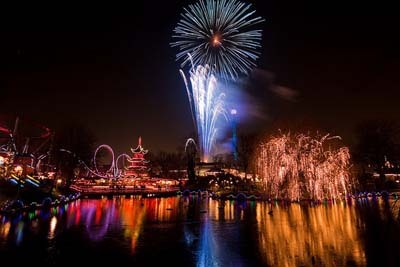 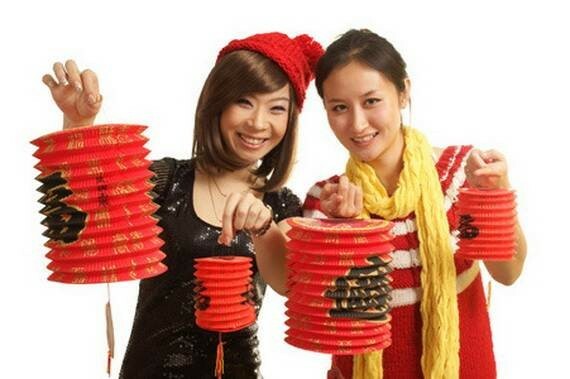 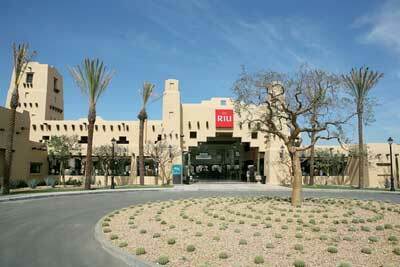 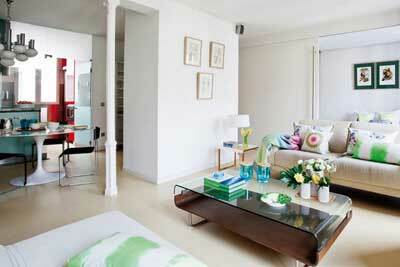 Chinese people are always inspired by their important traditional holidays such as the Chinese New Year and festal. 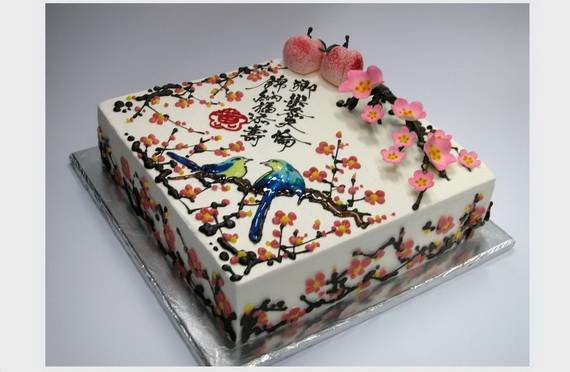 Chinese cakes are famous with originality and style, all the while, assuring that their cakes is as delicious as they are beautiful. 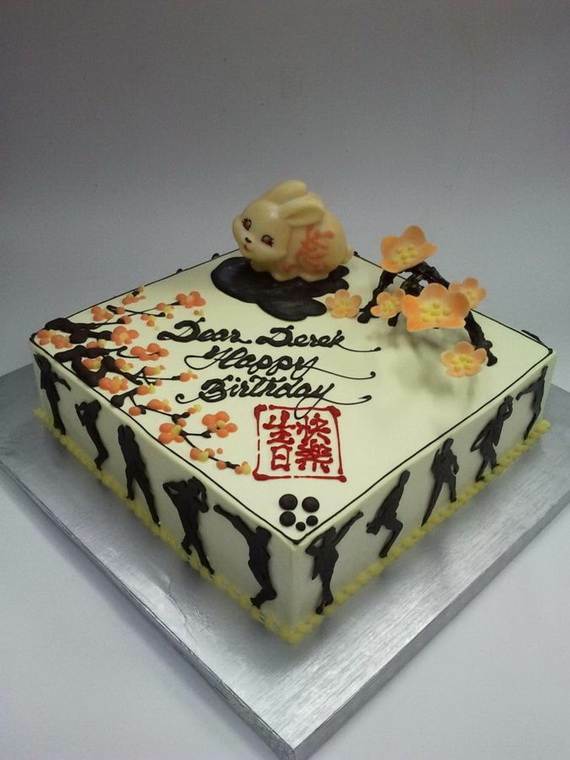 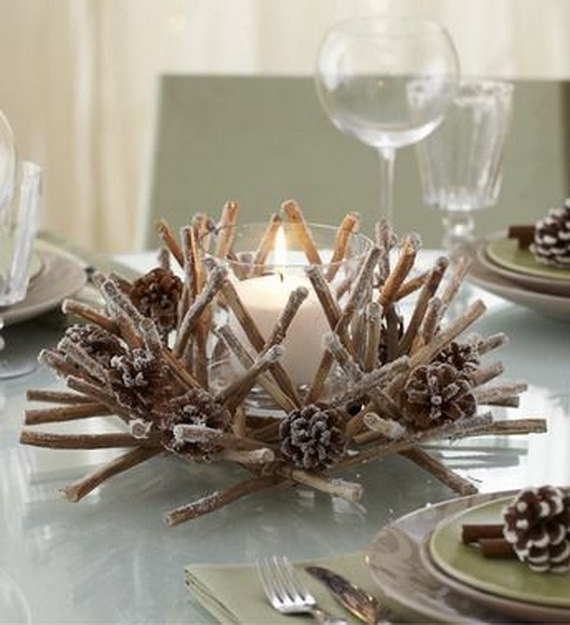 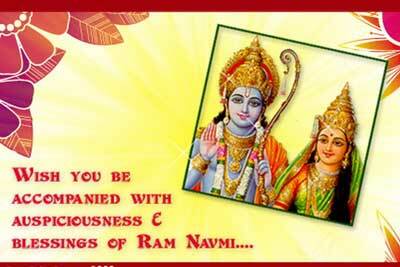 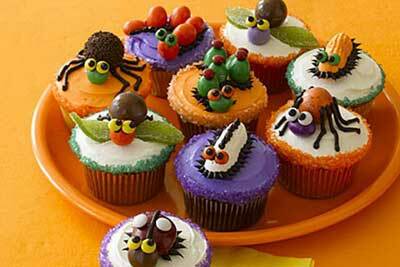 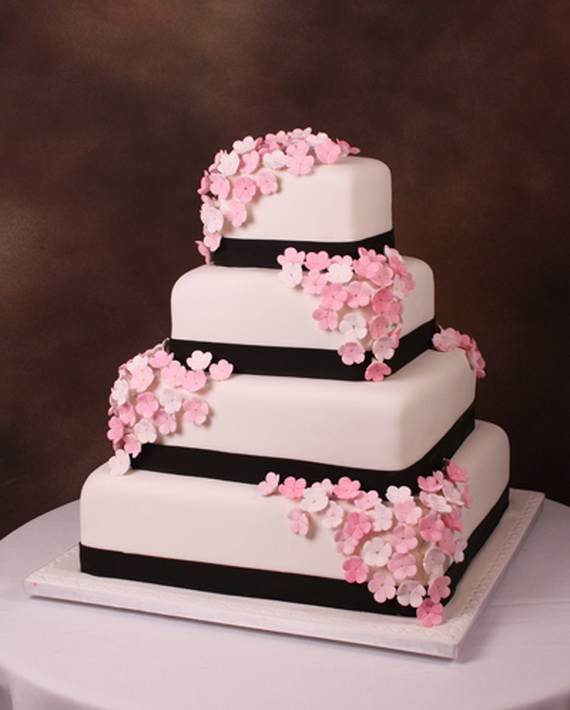 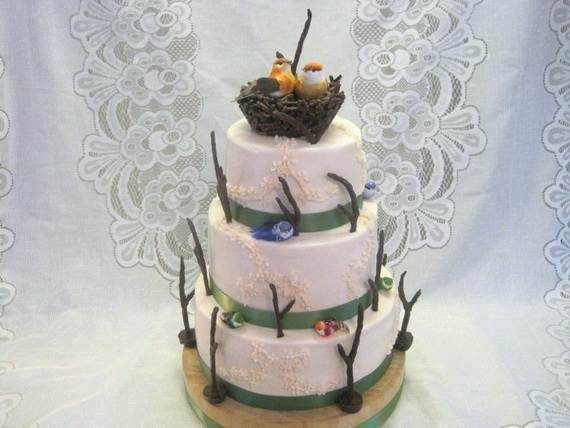 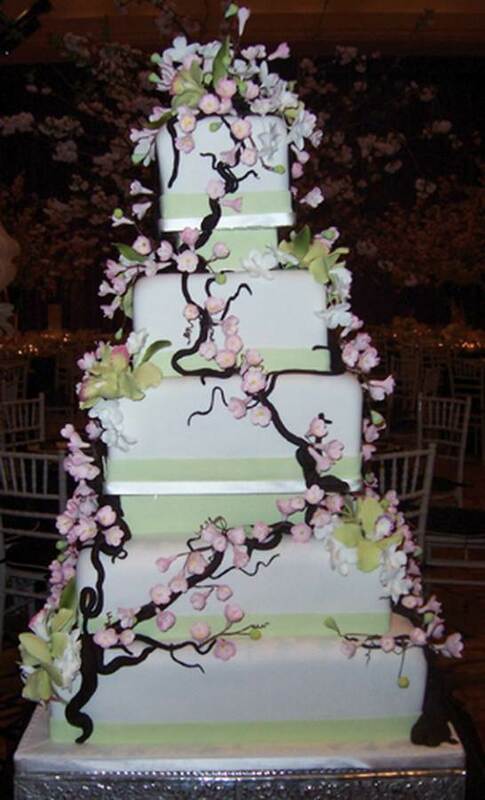 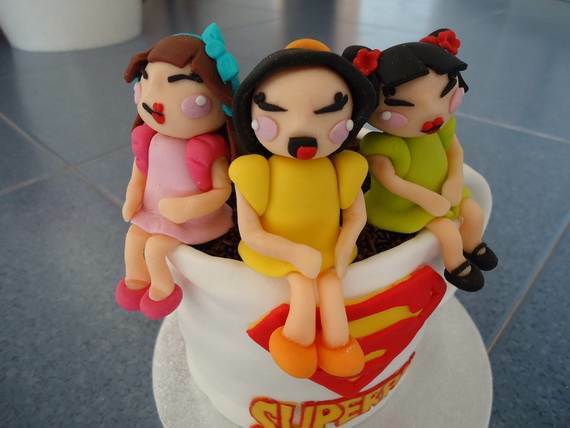 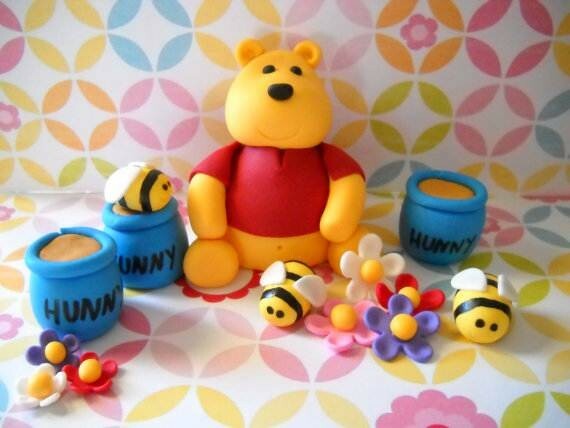 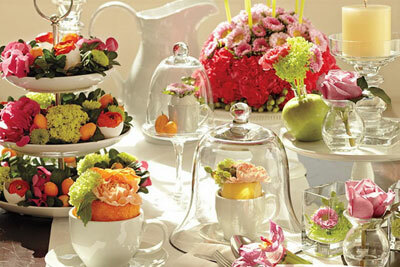 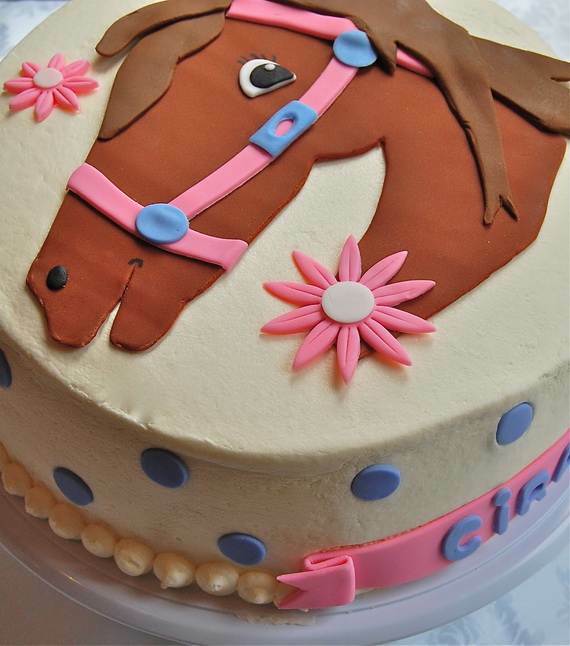 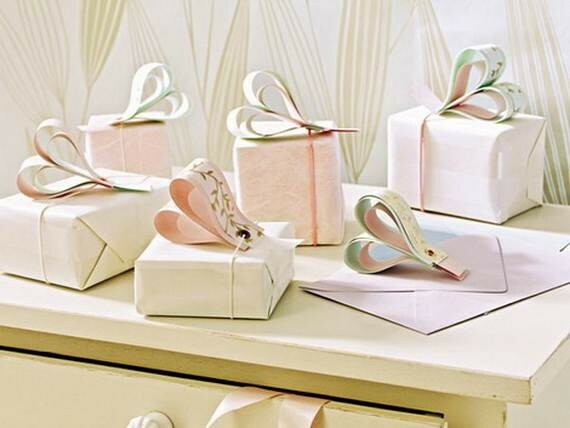 From the smallest of occasions to the grandest you can fine favorite cake for any occasion. 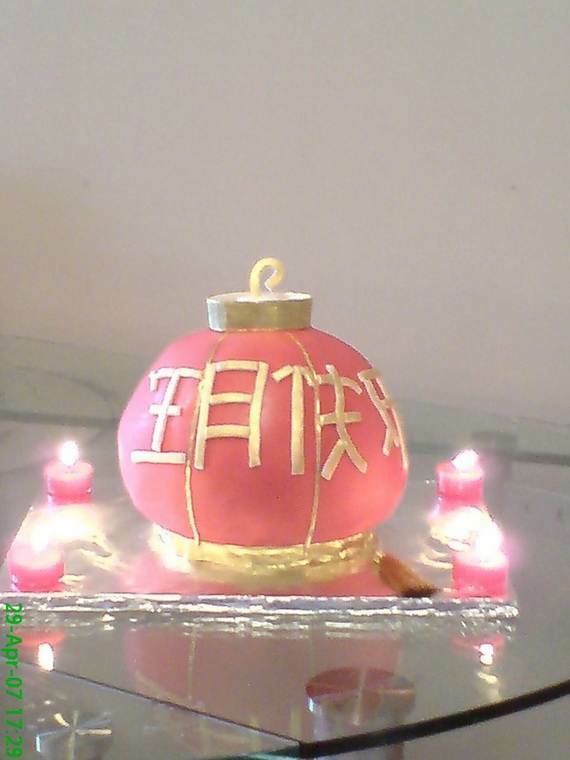 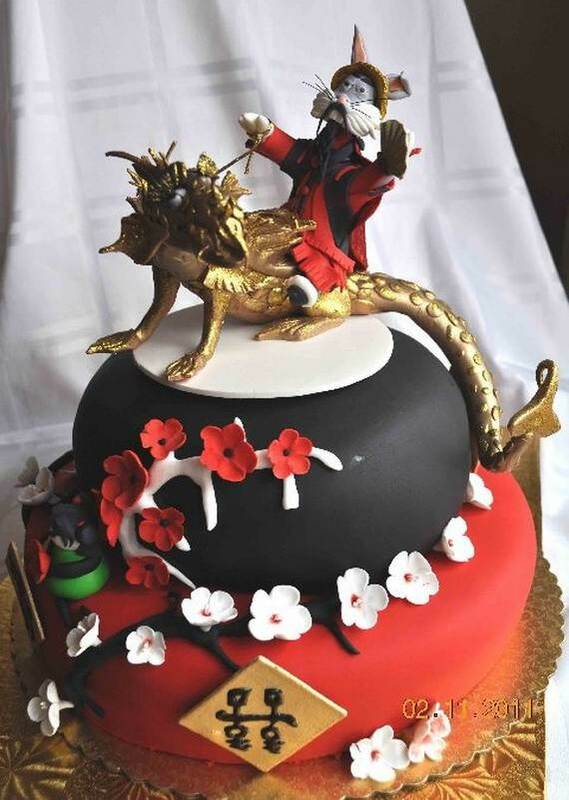 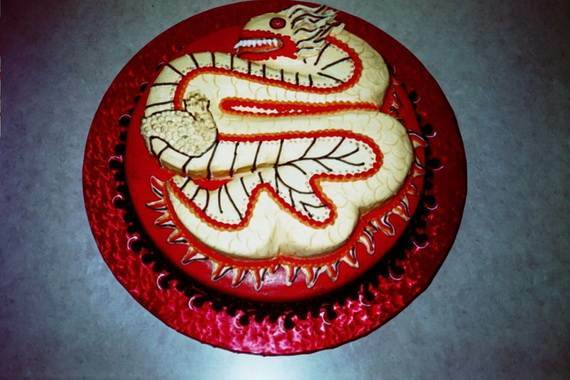 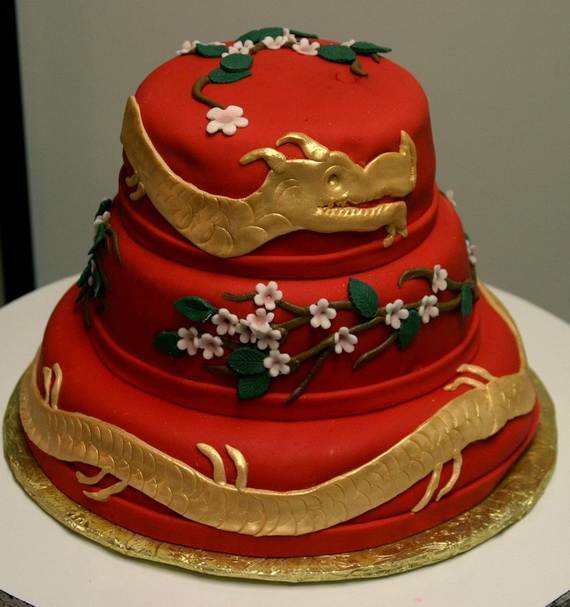 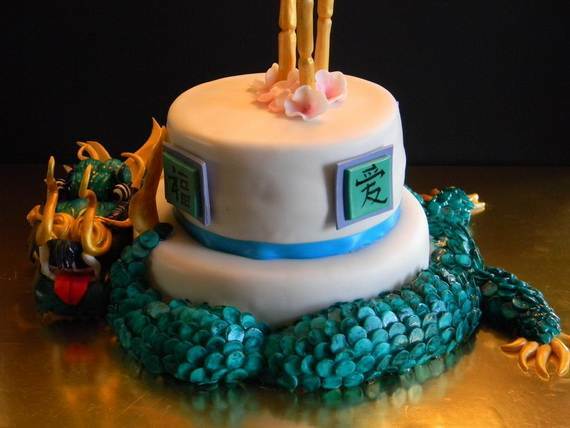 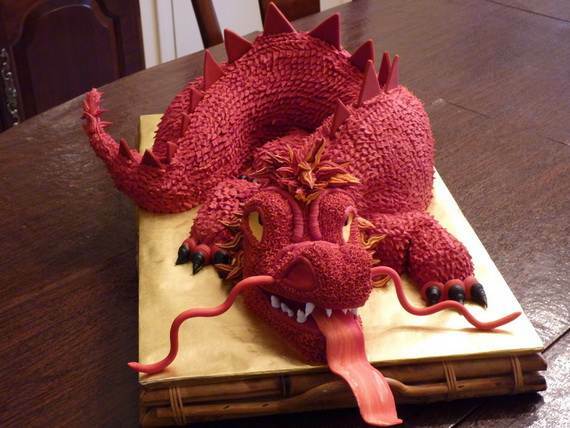 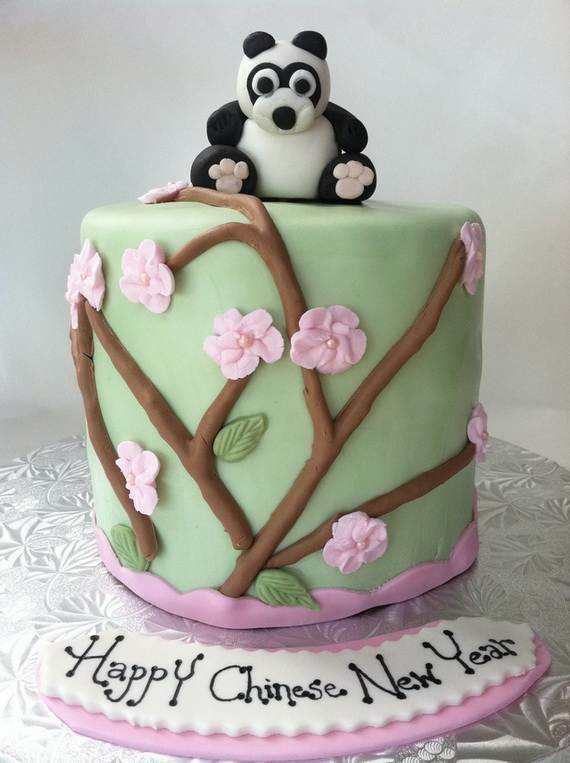 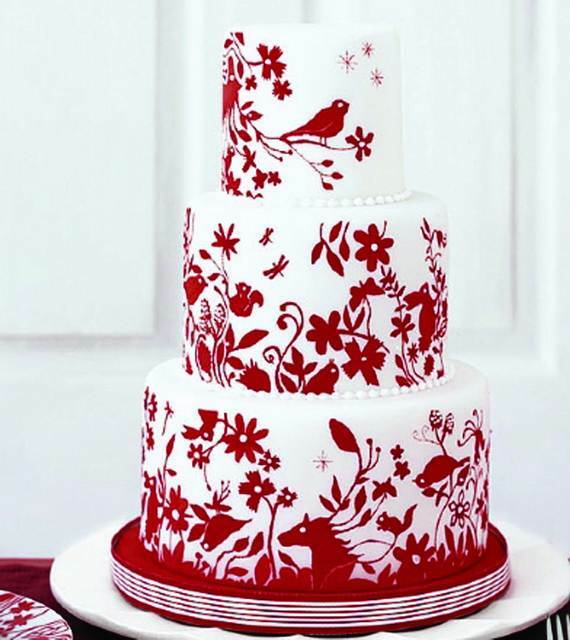 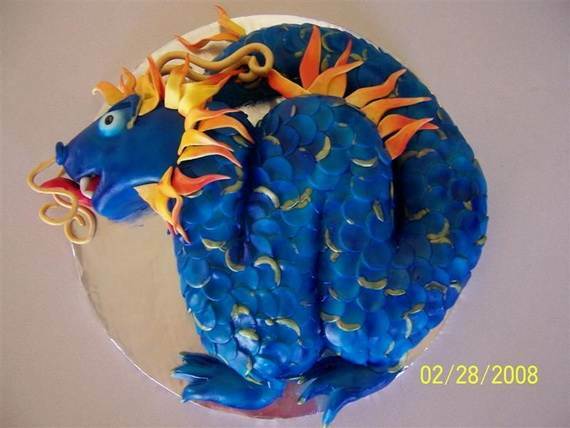 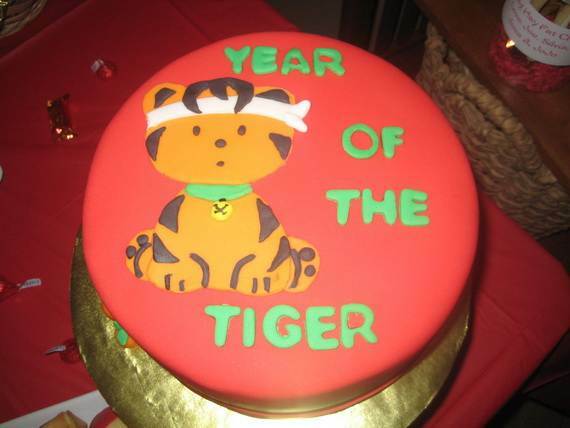 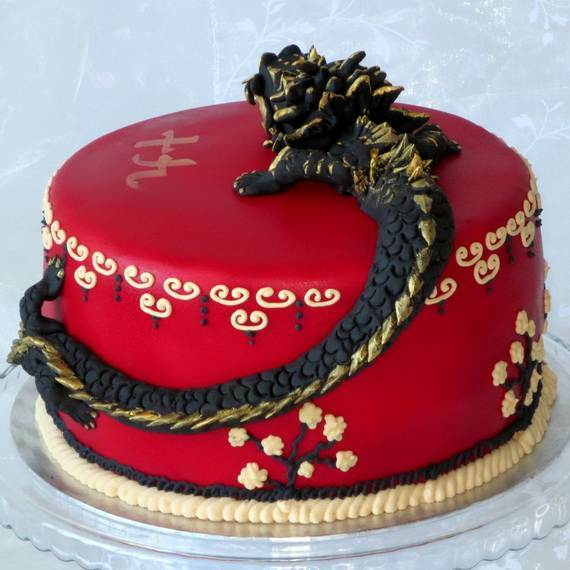 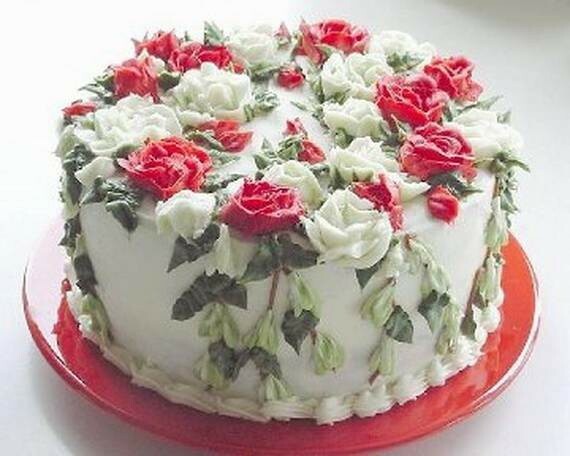 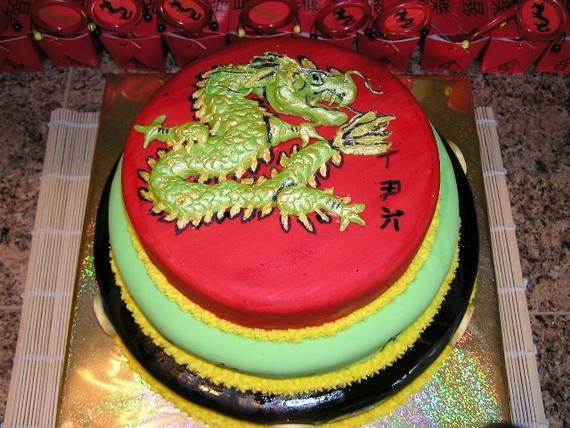 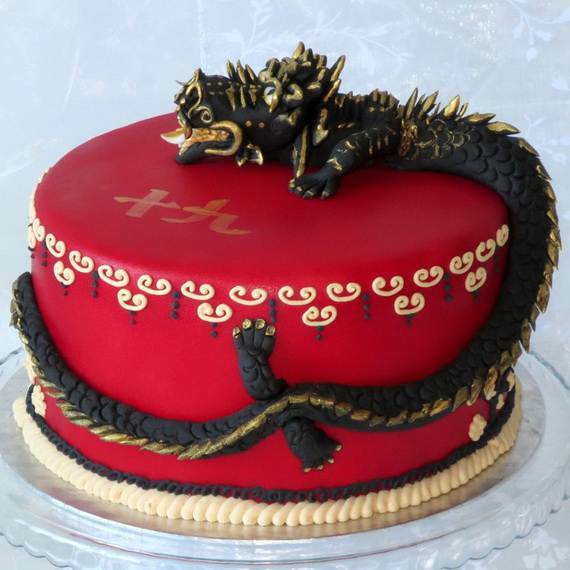 Most of their cakes are often red with symbols denoting happiness and prosperity while surfing inside the net I came across some unbelievably Fantastic Chinese Cake Decorating Ideas from cakecentral and pinterest that maybe one day you can also make one of these cakes on the coming New Year or any other important occasion. 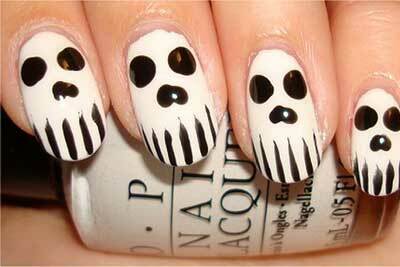 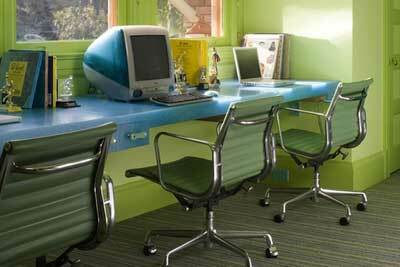 So get some inspiration.